A Closer Look is a photograph by Ricky Rayburn which was uploaded on January 14th, 2010. 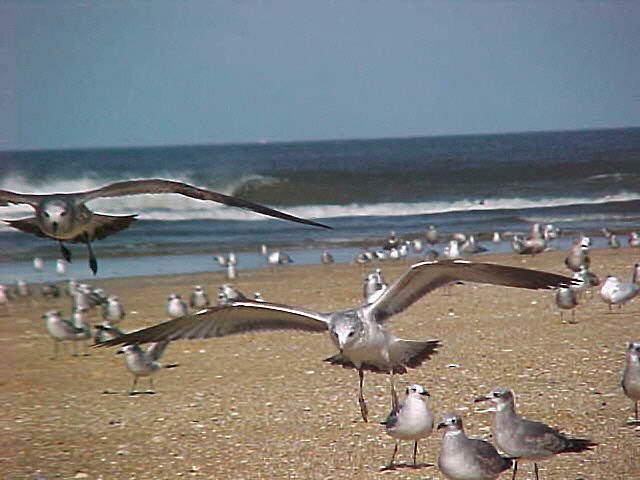 Have someone stand off to the side of you and face the seagulls with your camera and finger on the button. Hi Rick, welcome to FAA ... beautiful photos, I really like this shot! Nice shot, Ricky! Did the person beside you have food by any chance? Thanks for commenting on my painting!